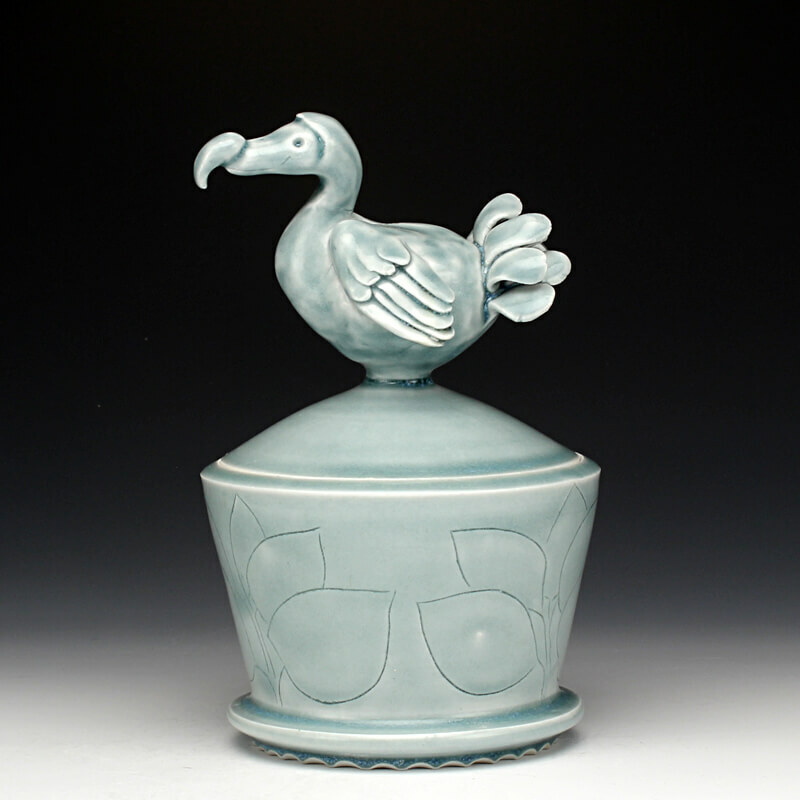 Steve received his MFA from the New York State College of Ceramics at Alfred University in 1996, and obtained a BFA from the Hartford Art School in Connecticut in 1993. Additionally, he studied at the Kansas City Art Institute and was a resident at the Archie Bray Foundation. Currently, along with exhibiting nationally, he teaches at the University of Alaska, Anchorage.